You know, there’s more to Whitefish, Montana than just breathtaking scenery, a great ski hill, abundant wildlife and a spectacular alpine lake. But there’s no ignoring the obvious … the #1 attraction that brings visitors to our city – the Great Outdoors – also fuels an active lifestyle for residents that is second to none. 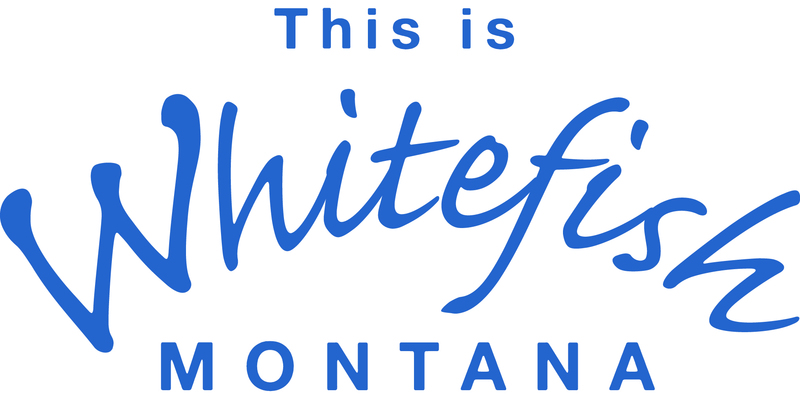 Just minutes from downtown Whitefish lies world-renowned Glacier National Park – 1,600 square miles of the most awe-inspiring mountain peaks, waterfalls, rushing streams and – yes – glaciers to be found in North America. 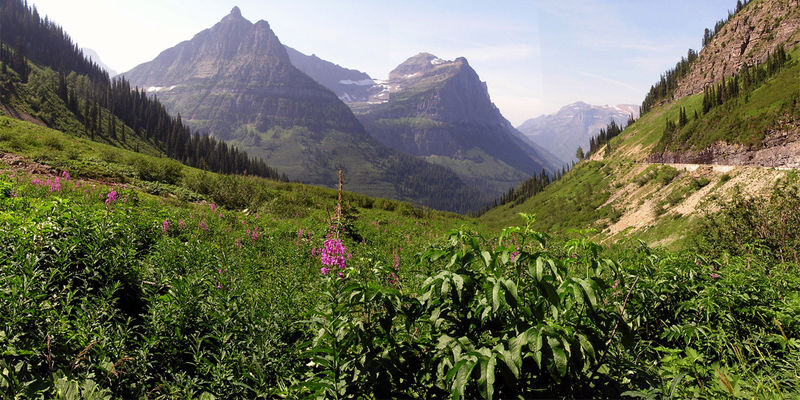 As the shining jewel in the “Crown of the Continent” region, Glacier Park attracts millions of visitors from around the globe each year – folks who come to hike its 700+ miles of trails, sleep in magnificent 100-year-old log hotels, explore the crags and canyons that abound … and maybe catch a glimpse of a bighorn sheep, a herd of elk or a grizzly bear! 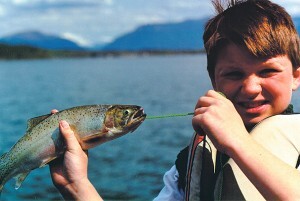 If Glacier’s the “crown,” there are certainly plenty of other “natural jewels” to choose from in the Whitefish area … beginning with Whitefish Lake and the ever-popular Whitefish City Beach, just blocks from the heart of downtown Whitefish. In the warmer months, the list of outdoor recreational activities is abundant: hiking, mountain biking, golf, horseback riding, kayaking, rafting, fishing and more! Winter sports abound here in the shadow of Whitefish Mountain Resort, where more than 3,000 acres of skiable terrain, 94 runs and 13 lifts constantly beckon to powder hounds and beginners alike. But off the hill, things are just as busy. Whitefish is a wintertime mecca for snowshoers, snowmobilers, dog sledders, ski-jorers, sleigh riders, ice skaters and cross-country skiers.